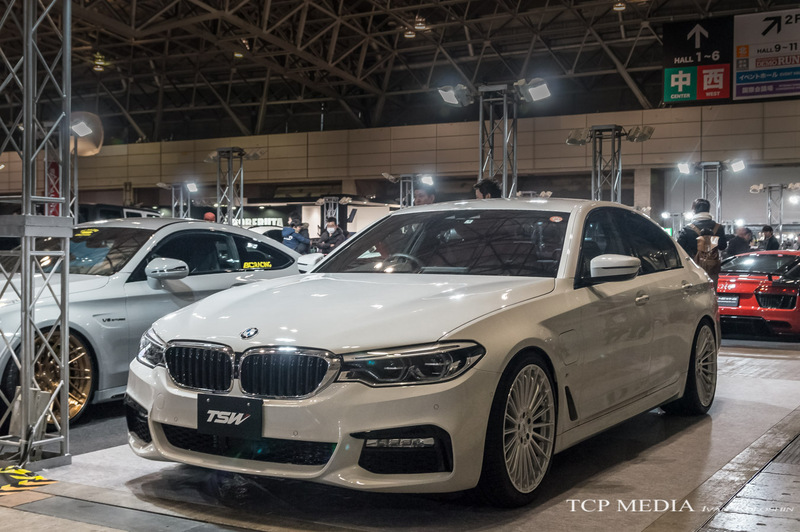 While BMW's have always remained a solid part of Japanese car culture, in recent year other foreign manufacturers have been aggressively catching up. Ever growing import car population of Japan is getting sportier and driver orientated. 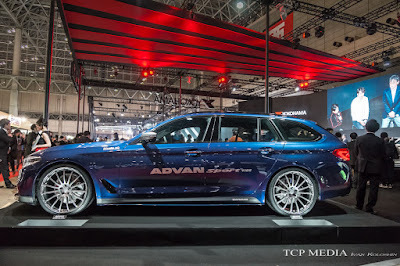 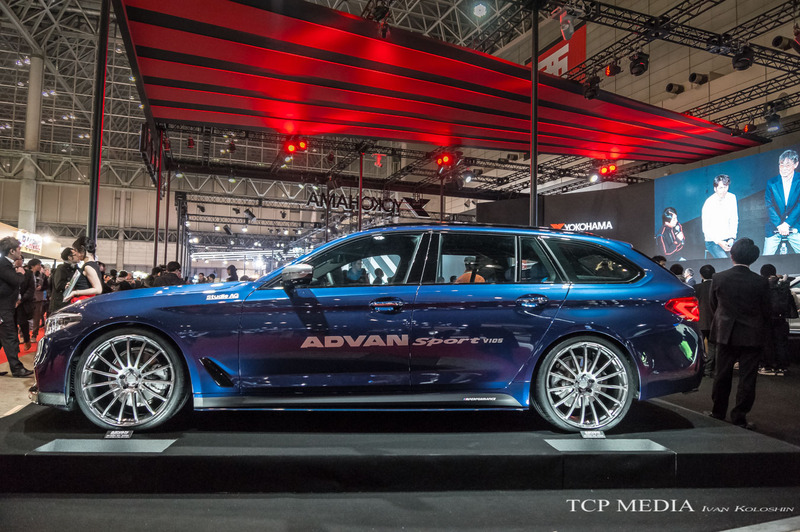 Fueled by the fact that 2017 hasn't seen a new M model, and that BMW has decided to sit out entire Auto Salon, the Bavarian presence at 2018 Tokyo Auto Salon was average at best. 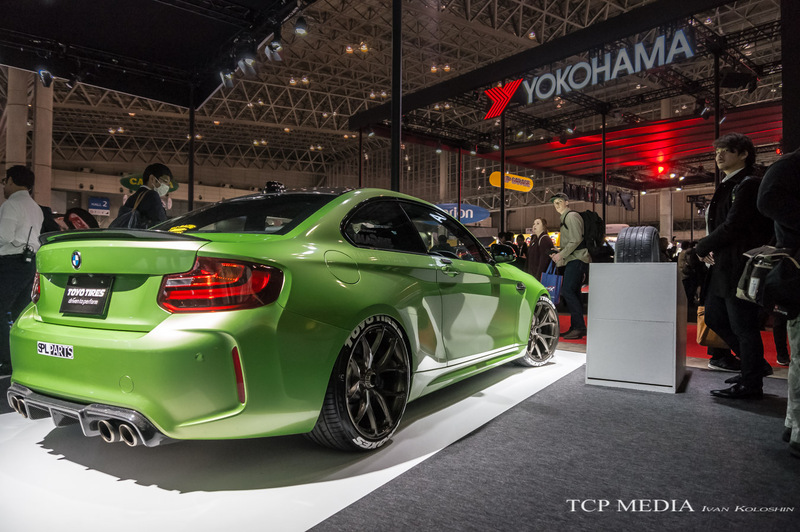 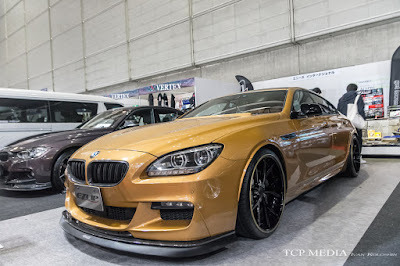 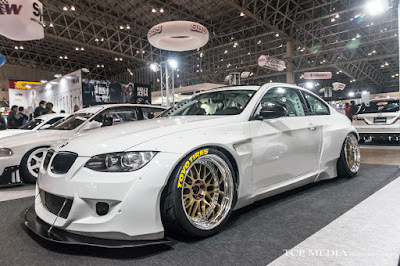 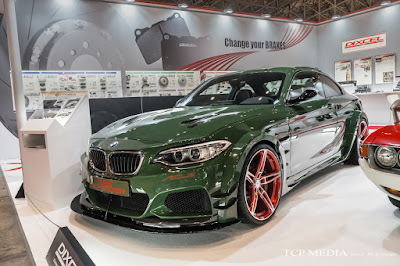 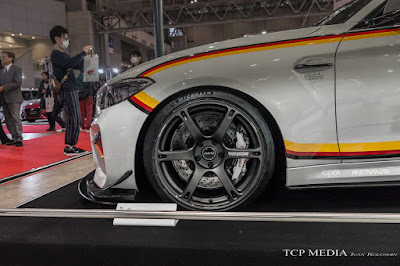 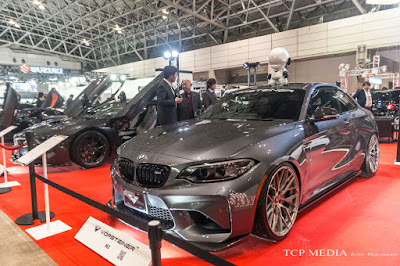 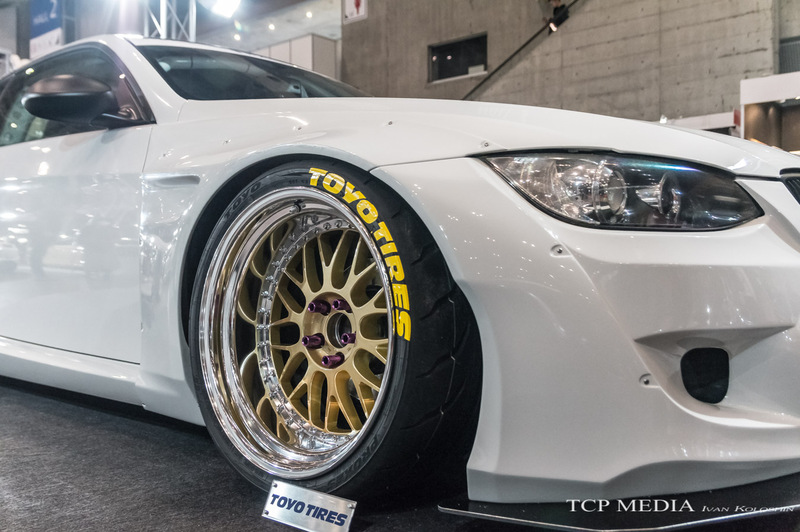 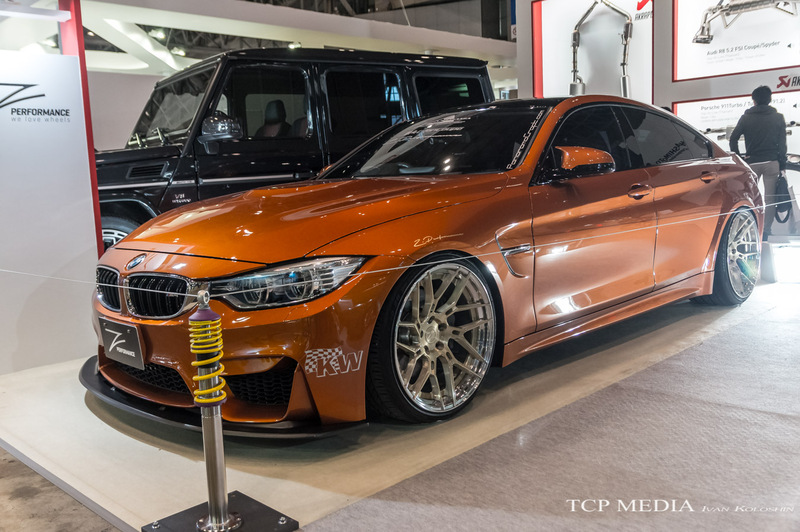 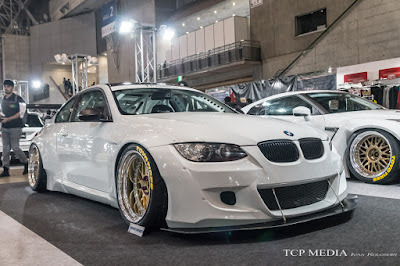 Nonetheless, BMW fans remain loyal, so it would be interesting to see what kind of surprises Tokyo Auto Salon would have in store. For starters, I am afraid to report that there was almost nothing that would make your jaw drop. 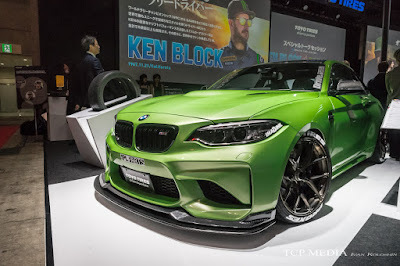 With that being said, the market is moving into the right direction as we are seeing an increasing amount of performance upgrades being available for small displacement BMW engines. Why is this important? 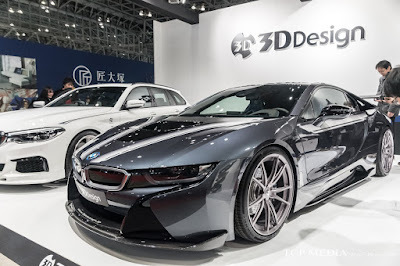 Because base model BMW's dominate the sales charts in cost conscious Japan, and just like with all other manufacturers, upgrades for mass produced cars generate most of the revenue. For every M model being sold there is are a few dozens base models with 2L turbocharged four-pots in chassis ranging from the simple 1-series to brand new 5 series. 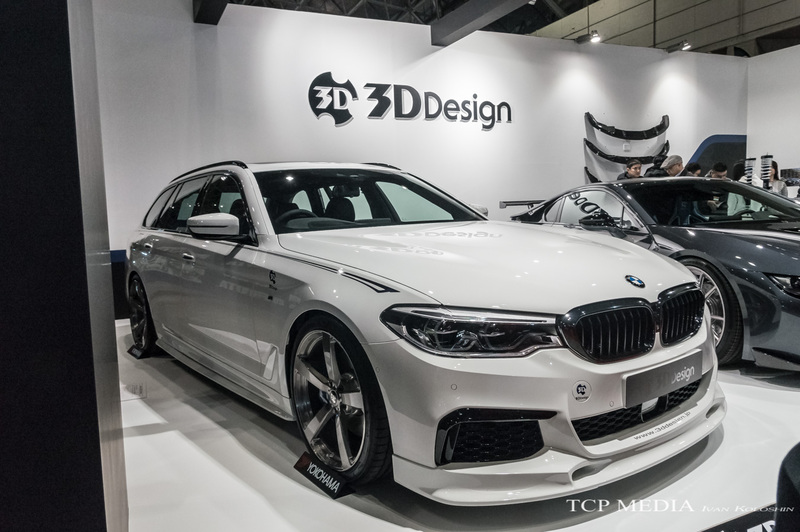 Now customers can enjoy these cars with more power and more grunt, thanks to engine upgrades and exhaust options such as this from 3D Design. 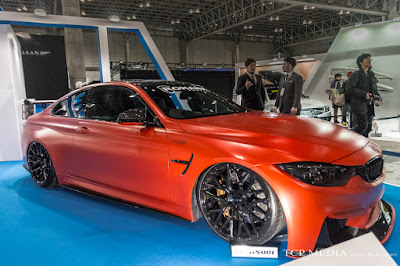 but I drive an M car, which naturally means I came here to look at M cars. 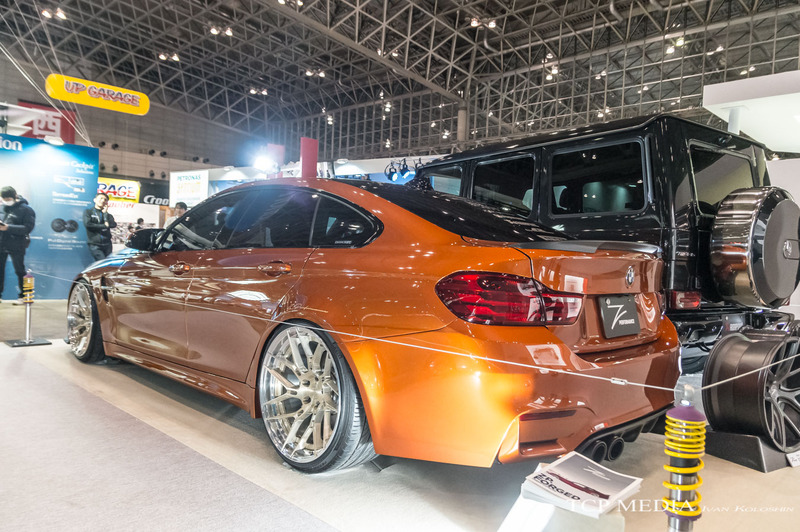 Starting with my buddy's updated M4, which we saw back at M Festival, now bagged on a set of Rohana wheels. 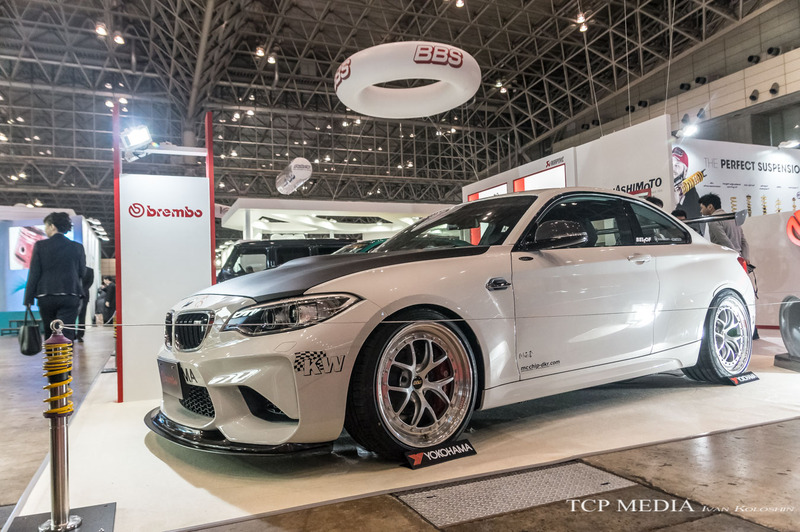 This Super Clean F87bM2 won an award at Stancenation, so we definitely have to have a look. 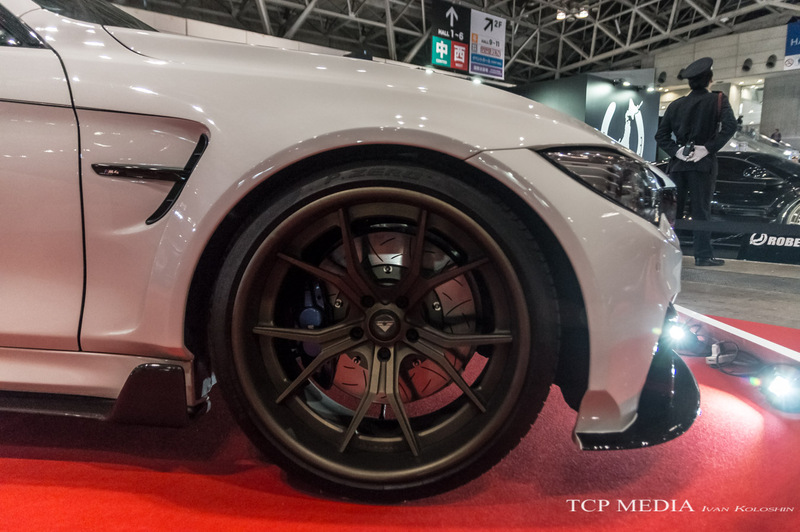 Sitting on BC Forged wheels measuring 19/9.5J front and 19/10.5J rear wrapped in brand new Proxies Sport series rubber it features just enough visual upgrades to make the M2 unique without braking the whole design aspect of the car. With the help of titanium exhaust, ER intercooler and ECU the the car is now rated at 400HP, which places it well in the M4 territory. 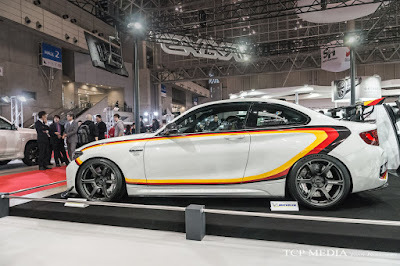 Having a BMW at Rays display space is almost like a tradition now, and this year I expected nothing less. 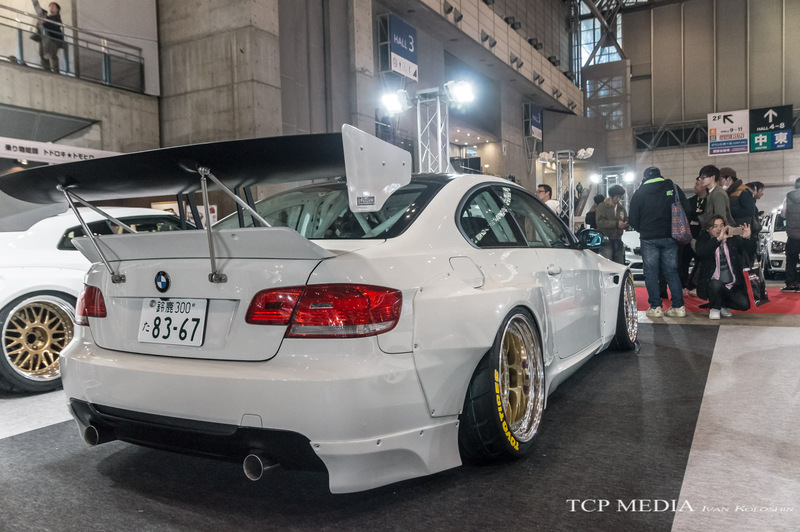 To say that my expectations were met would be an understatement. 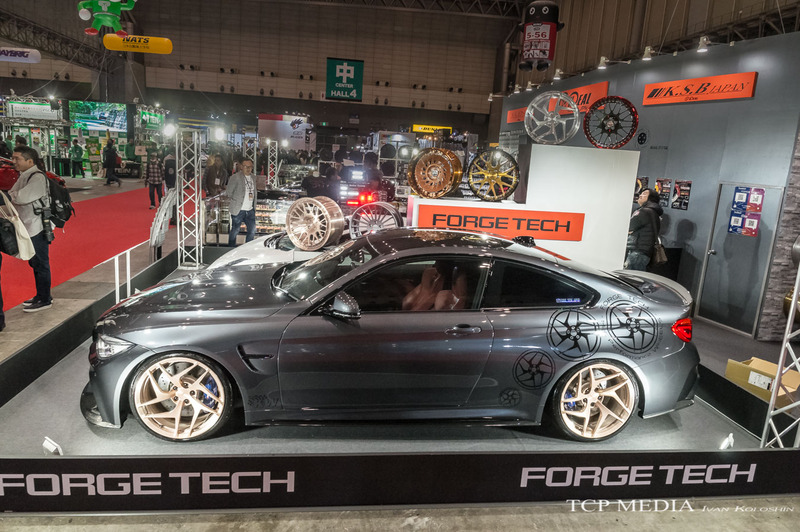 The forged monobloc wheels take weight reduction to next level with introduction of metal cut outs on the top end of the spoke, which should significantly reduce rotating mass without compromising structural integrity of the wheel. The wheels look fantastic on the BMW sports car and I hope that we will see more applications like this. 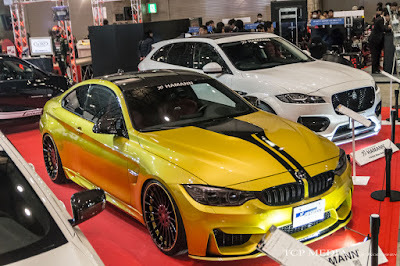 Here is proof that you don't need an M car to go batshit crazy. 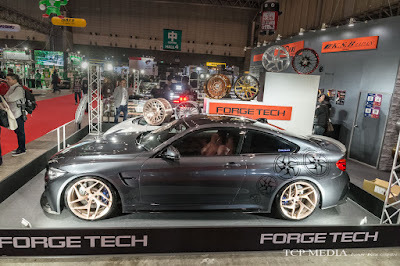 You simply forgo it. This is AC Schnitzer ACL2-- BMW M235i based project powered by BMW F8x S55 engine tuned by AC Schnitzer and produces some 570HP. With widened carbon fenders housing 285/25 square setup tires wrapped around 20 inch AC Schnitzer original forged wheels. 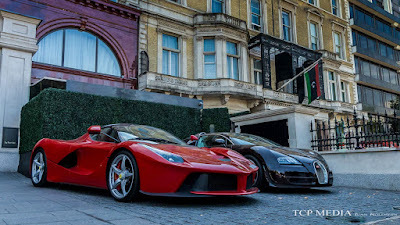 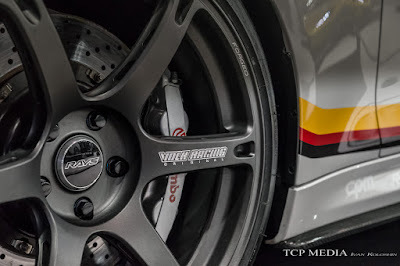 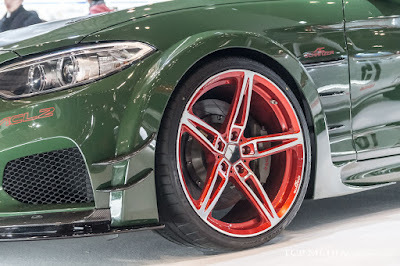 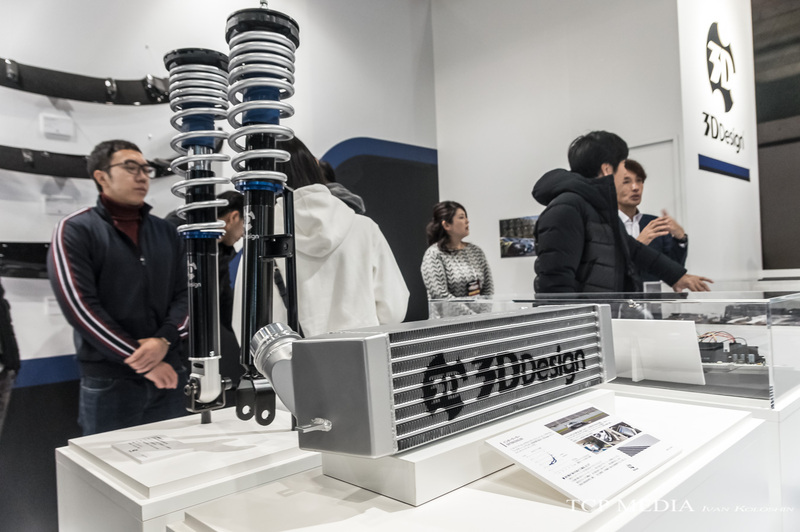 The car features carbon ceramic Dixcel rotors and was displayed at their own booth. 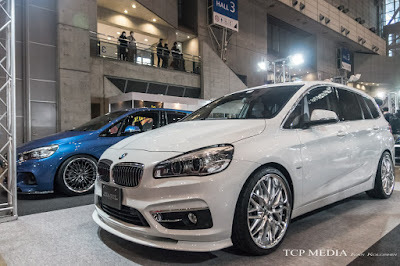 This is a nice M fou.... wait, what?. This car has all the features of the M4, but has four-doors, but it's not an M3! 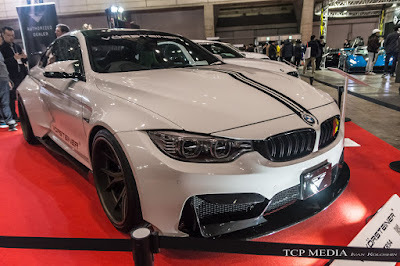 This is a one-off example that reminds us what a grave mistake BMW made by not releasing the M4 Gran Coupe. 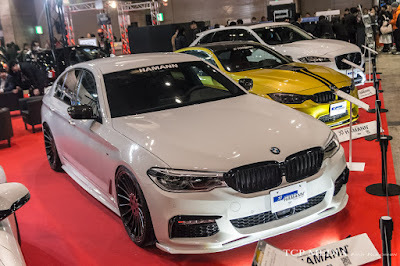 The car started its life as a 435i Gran Coupe, until the guys at Panoramacraft laid their hands on it and transformed into one of the coolest BMW's in this part of the world. 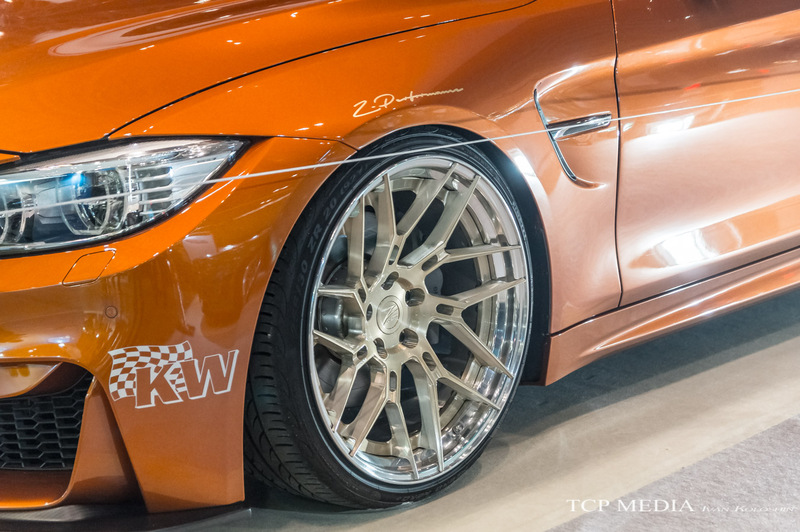 The car is also lowered on KW3 suspension and Z-performance wheels. 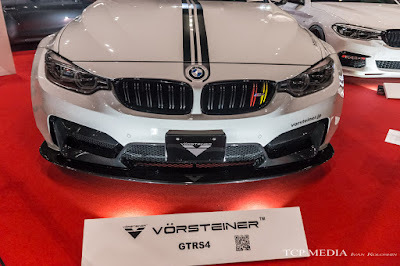 To match the driving experience to the looks, N55 engine has been given a much needed upgrade with a light tune, intake, and new intercooler. A modified Akrapovic exhaust takes care of the noise department. A wide body E92 is nothing new in this part of the world, but this body kit from Pandem is a completely different approach. 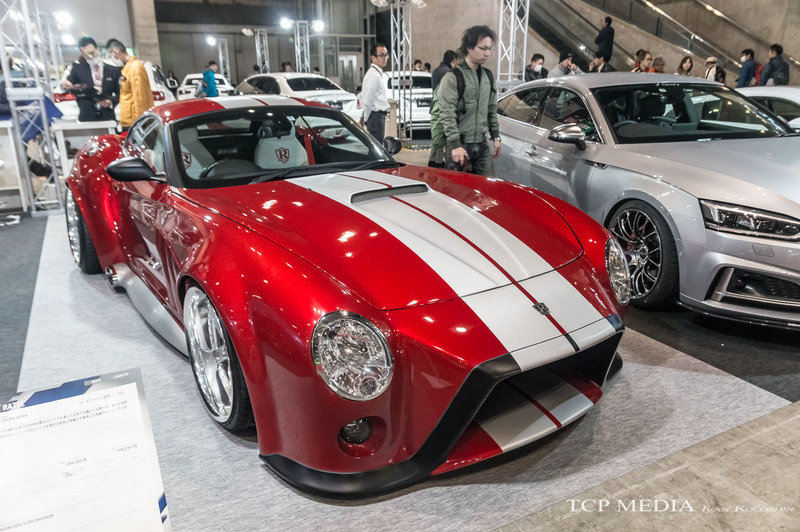 Following latest trends of TRA Kyoto this Kei Miura's design is accented by flowing lines rather than bolt-on fenders. 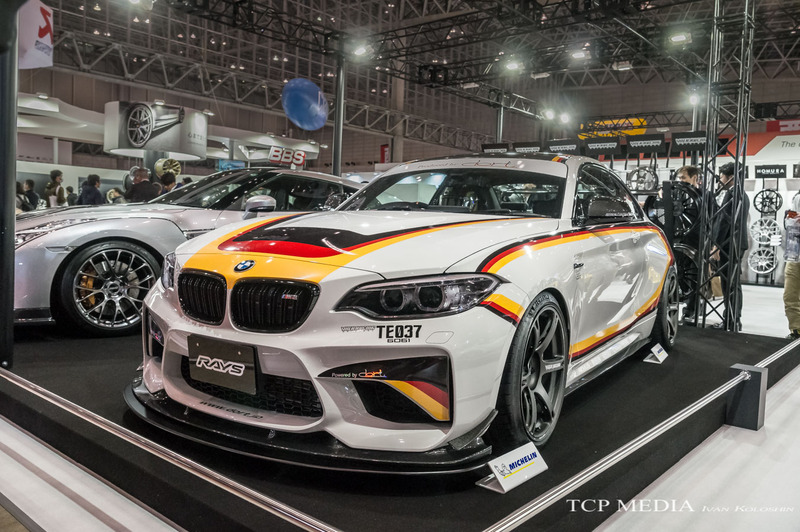 The car manages to retain its modern classic look as the kit supplements the perfect proportion rather than transforms the car into something it doesn't need to be. We will wrap up with this -- an absolutely bizarre creation by Desima Japan called Ratel. 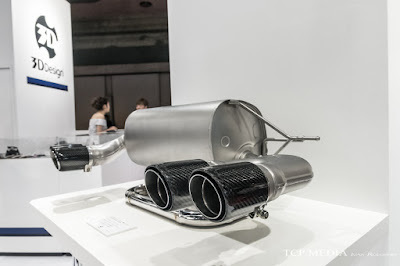 A homage to the 1960's Le Mans being equipped with side exhaust on top of all things, it is as modern as it gets as it is based on BMWZ4! 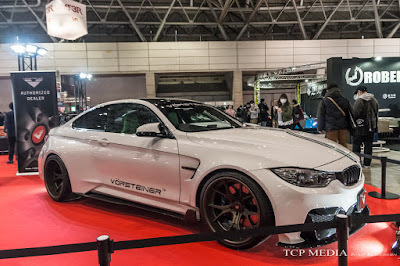 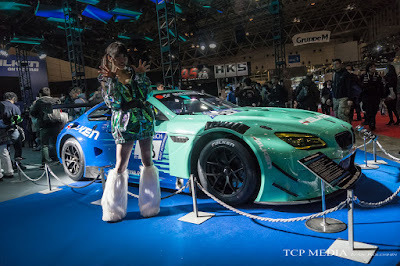 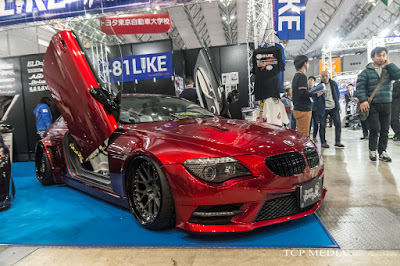 This conludes our coverage of Tokyo Auto Salon. Please scroll down to check out more BMW's or click here to go to Part 1.